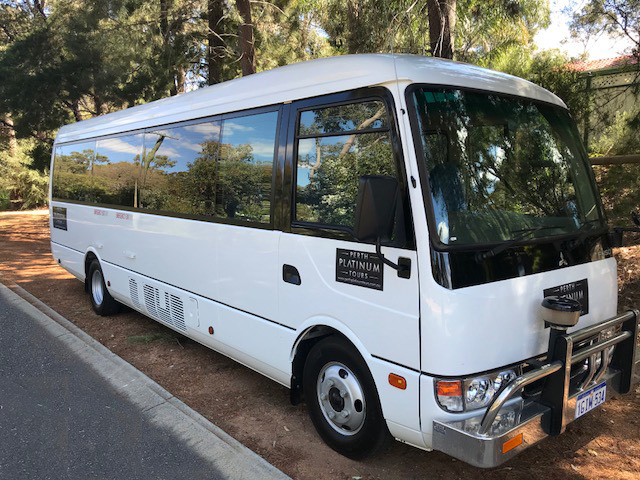 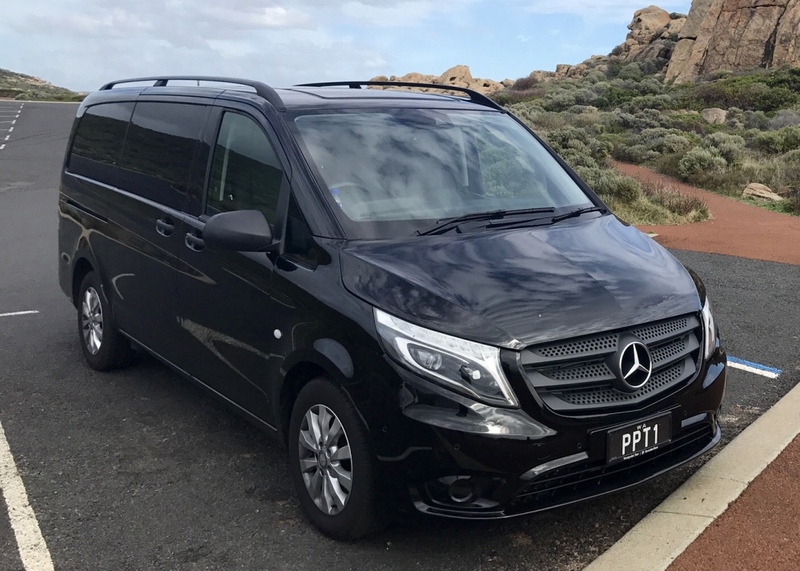 Perth Premier Transfers offers our private clients and business executives a luxurious range of vehicles, stocked with complimentary bottled water and mints as a standard inclusion for all bookings. 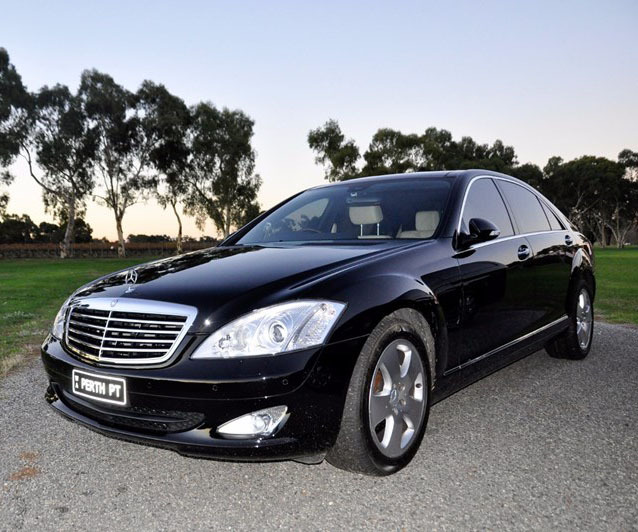 It is our pleasure to go the extra mile for you and ensure everything is perfect each time you travel with us. 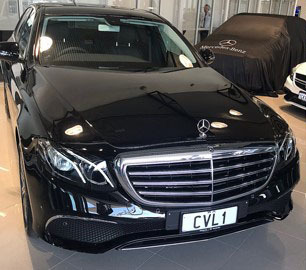 Please let us know of any special travel requirements you may have when booking your chauffeur driven vehicle. 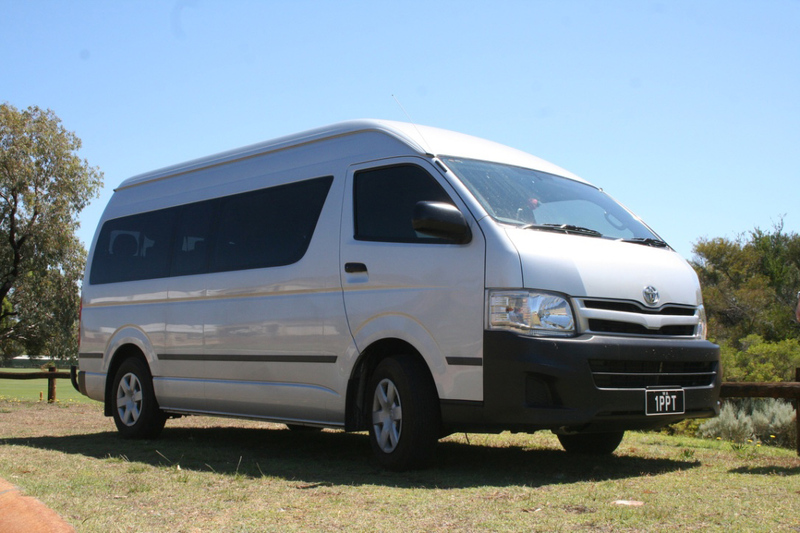 Modern, air-conditioned and comfortable minibus is perfect for small groups and families.